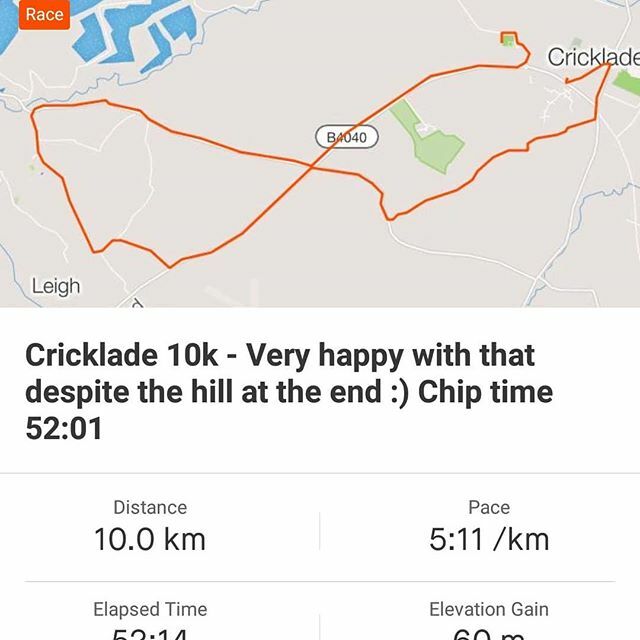 Skillett.com » Blog Archive » Cricklade 10k done! Very happy with a 52:01 chip time! Cricklade 10k done! Very happy with a 52:01 chip time! This entry was posted on Sunday, October 7th, 2018 at 1:51 pm and is filed under Quick Posts. You can follow any responses to this entry through the RSS 2.0 feed.